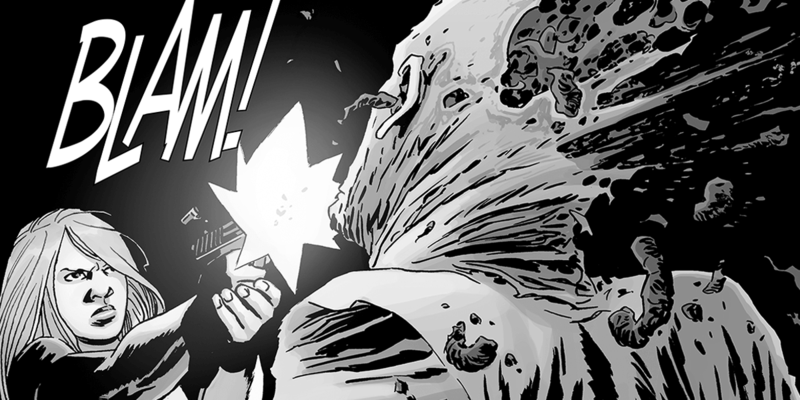 This recurring character plays a key role in the Whisperers arc from the comic series. Another new character has been cast for the upcoming season of The Walking Dead and this one plays a fairly important role in the source material. Cassady McClincy is joining the AMC zombie drama for the role of Lydia, a character who should be well-known to readers of the comic series. It's safe to say that anything from this point forward will contain spoilers, so read on at your own risk. Lydia plays a fairly large role in the comics as the daughter of Alpha, the leader of the Whisperers, who, in case you forgot, don the skin of the dead to help blend in with walkers. After previous reports, we already knew that the show is heading towards this story but it's all looking to be real now. Lydia is also known for becoming romantically involved with Carl in the comics, but it looks like that angle is out for the television series. With Carl meeting an early end last season and Andrew Lincoln also making his exit, we are fairly unsure how certain elements of Lydia's story will play out, but we at least do know that she is going to be a part of it. This latest casting all but confirms where we will be heading by the second half of the season. The Walking Dead returns for its ninth season on Sunday, October 7th.